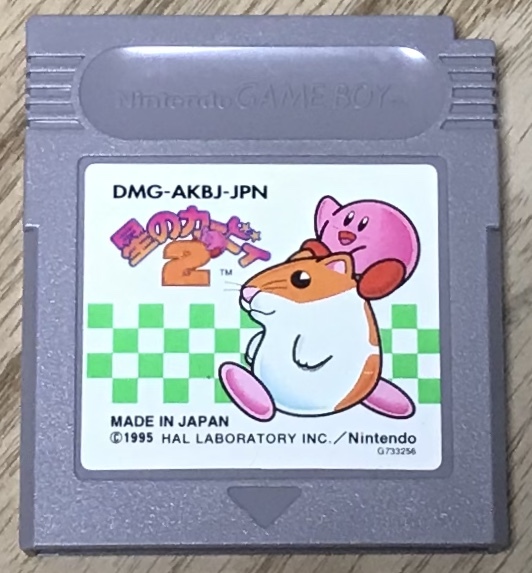 Hoshi no Kirby 2 / Kirby's Dream Land 2 (星のカービィ2) Is an action platform game and the second mainline Kirby game on the Game Boy. Introduces an "Animal friends" mechanic. It can be easily played without knowing Japanese. The game has been tested on an authentic Game Boy system and plays great. The photo uploaded is of the actual game I am selling. Check the condition before buying. Game Boy games are region free! 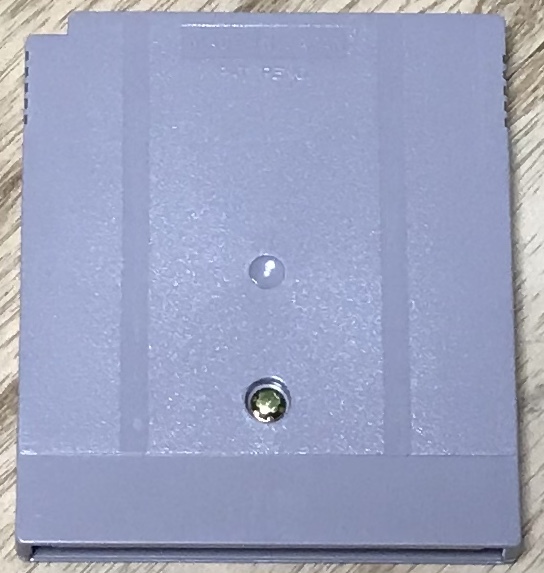 This cart WILL run on JPN/US/PAL Game Boy, Game Boy Color and GBA systems. 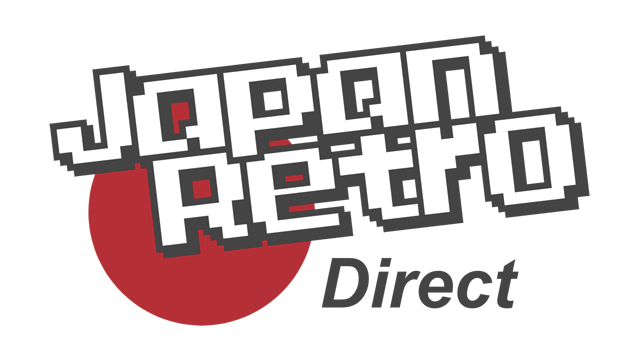 It will also run on any not run on any version of the Super Game Boy or GameCube Game Boy Player. Loose Game Boy carts will be wrapped in a removable plastic sleeve and then placed in a bubble wrapped mailer for shipping. Please remember, the games will ship from Japan so please allow some additional shipping time. Also during Japanese postal holidays (New Year's, Golden Week, Obon) orders will be delayed while the post office is closed.